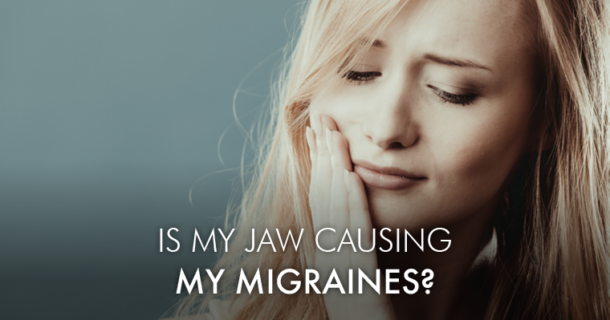 Experiencing pain in your teeth from hot or cold foods and drinks? You may have sensitive teeth and our blog lists 5 ways to get rid of tooth sensitivity. 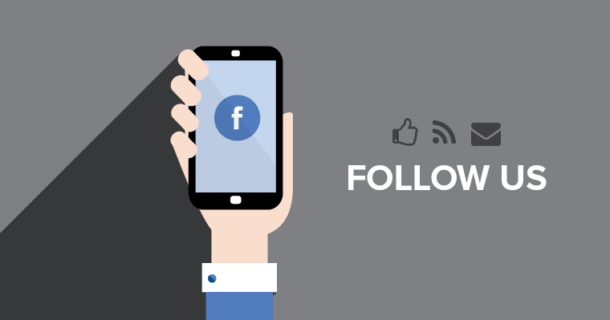 Do you follow us on Facebook? Get to know our team on a personal level, receive valuable special offers, and learn what’s new in the community!